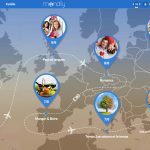 Here is a code to enter in the shop section to unlock the premium version of Mondly languages app. You ever read the “Movie was not copied… because it cannot be played on this iPad” error message, here is the fix to watch all your movies and videos on your devices. I love the idea. Too Good To Go is fighting food waste. 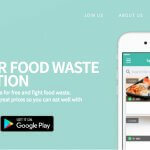 It’s a mobile app letting you save food that is – as the name suggest – too good to go! 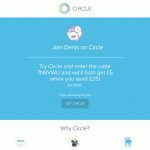 Circle – start sending money (and receiving it) right from your phone. Get a referral code for £5. Try Circle and enter the code 7N8VWU and get £5 when you send £25!